Fundraiser by Deb Della Piana : Support The People's Revolution! When I first put this page together, I thought we had a lot more time. We simply do not. Our major goal right now is to pull together a nationwide May Day General Strike in 2018. We hope to announce this "live" in Boston in early February. In order to make this work, we need PR and outreach. We need billboards in major cities. We will also need to set up a network of like-minded people across the nation and provide them with downloadable material to make this happen. This is a people-powered revolution. Make no mistake about this. We will not allow politicians to co-opt this event; we will not allow marketing of our event unless it is us doing the marketing for fundraising purposes. This is going to require a long-term commitment. Nobody in a position of power gives us our rights back once they have been taken away. We have to take them back ourselves. Join #BecomeUngovernable and help us. 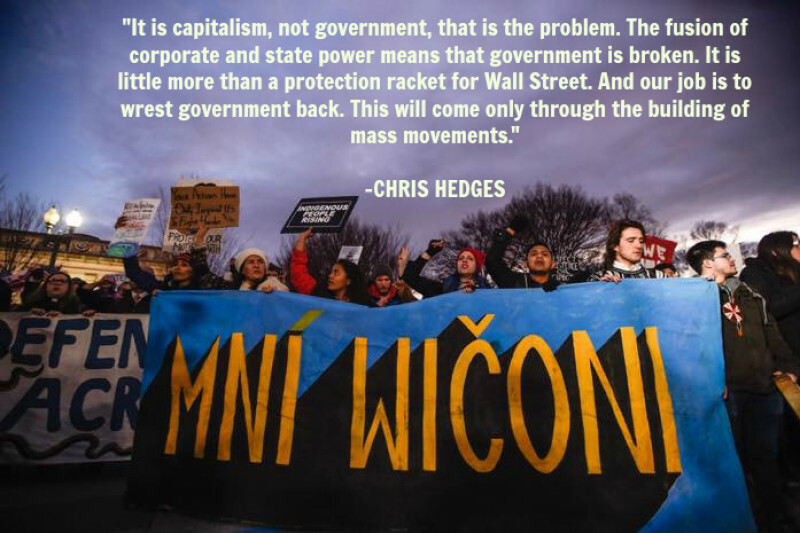 We do not merely need a change of personnel in our government; we need a whole new system that works for the 99%. Nobody can do this alone. We need to band together and make this revolution work for all of us. I thank you for your support. This is not easy for me to do, but it must be done! We need all the help we can get pulling off the May Day Strike! We already have brochures and a general strike manifesto available for download. Now we need to bring this message to the street and spread it outside of social media and the Internet! Come on, folks! We are pretty much funding everything out of pocket and we could use some help! Step up to the plate if you can! This is the part of the organizing I hate the most, but it has to be done. Right now, several of us are paying for what we need out-of-pocket. But we cannot do it alone indefinitely. Any amount will help us produce the things we need as we move forward with this resistance. We will keep saying this: We must be in this for the long haul. Please support the cause and PLEASE SHARE! This is an honest effort. We will keep a full accounting of every penny spent from donation money. Come on, people! Three days and $25? And that donation was from me. That's as bad as only coming up with four volunteers to help put this strike together. I'd love to help you Deb, but I absolutely have no money. Not kidding. You'll receive our 11 x 14 custom Revolution calendar with great DDP original protest photos and dates of historical importance. Start with any month! At this level, you get our official May Day Strike 2018 Tee Shirt. Show your support for the cause and help spread the word with style! Get a downloadable PDF copy of our "Cocktails With the CIA" cookbook from our video series. Bonus original haikus by our own Frank Butera! "Never ever rely on governments or institutions to solve any major problems. All social change comes from the passion of individuals. "- Margaret Mead Keep at it Deb. Never give up. Never give in!